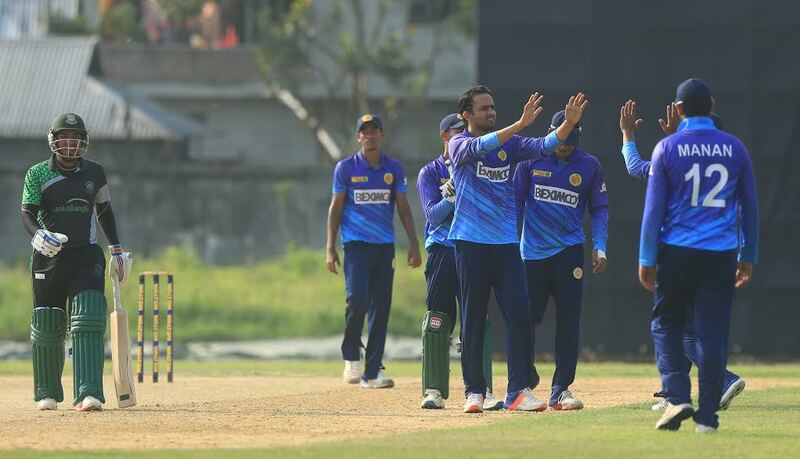 Mohammad Saifuddin’s firing spell of 5 for 9 has helped Abahani Limited to clinch a big 165-run win against Prime Doleshwar Sporting Club in the first match of Super League of Walton Dhaka Premier Division League 2018-19. Legends of Rupganj and Lt. Sk. Jamal Dhanmondi Club Ltd. have won the other two matches of the day. 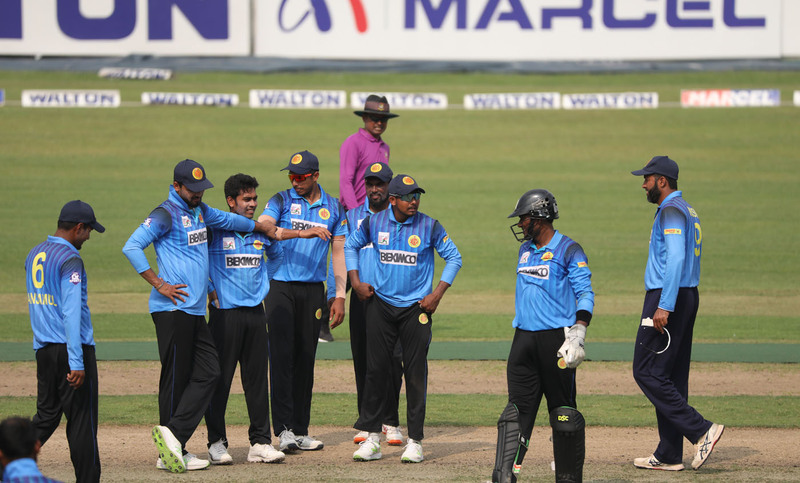 Result : Abahani Limited won by 165 runs. Result : Legends of Rupganj won by 46 runs.